Less than a week after a majority of Volkswagen’s employees in Chattanooga rejected representation by the United Auto Workers, VW’s German union IG Metall is back to threatening Chattanooga with job loss if they are not unionized. Last year, after similar statements were made, German union bosses, as well as Volkswagen management emphatically denied that the election results would have any bearing on the company’s expansion plans. 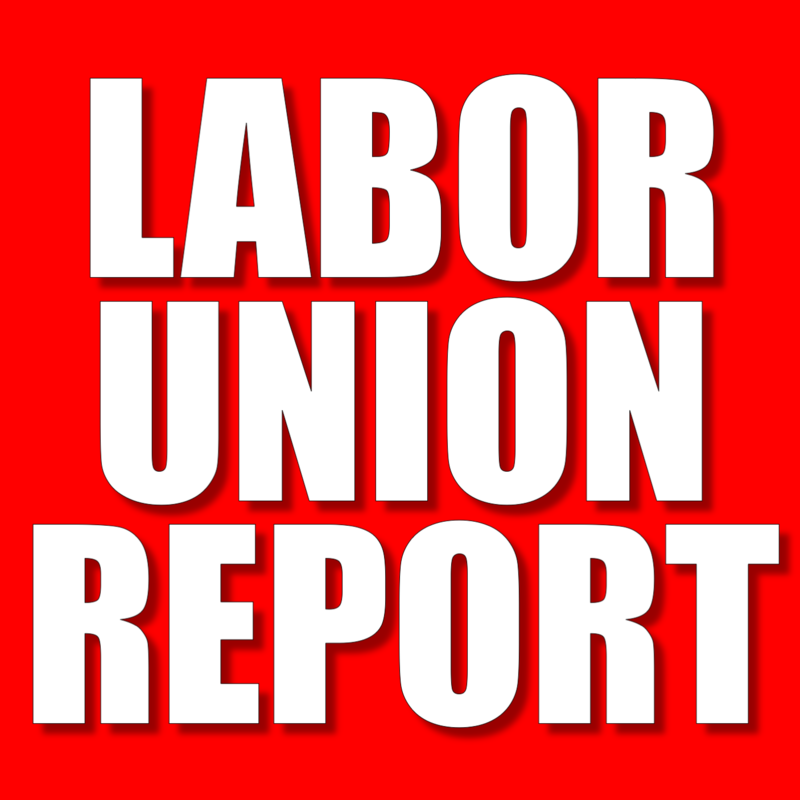 However, this only came after VW employees filed unfair labor practice charges with the National Labor Relations Board. “There is no connection between our Chattanooga employees’ decision about whether to be represented by a union and the decision about where to build a new product for the U.S. market,” Frank Fischer said. Yet, a mere five days after the UAW lost the Chattanooga vote, Bernd Osterloh, head of VW’s works council is back to threatening employees’ based on how they voted (or may vote in the future if there is a re-run election). Volkswagen’s top labor representative threatened on Wednesday to try to block further investments by the German carmaker in the southern United States if its workers there are not unionized. “I can imagine fairly well that another VW factory in the United States, provided that one more should still be set up there, does not necessarily have to be assigned to the south again,” said Bernd Osterloh, head of VW’s works council. “If co-determination isn’t guaranteed in the first place, we as workers will hardly be able to vote in favor” of potentially building another plant in the U.S. south, Osterloh, who is also on VW’s supervisory board, said. 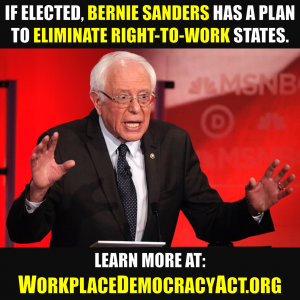 In the United States, private-sector employees have the right to “self-organization,” to “form” or to “join” unions. As importantly, they also have the “right to refrain” from doing so. 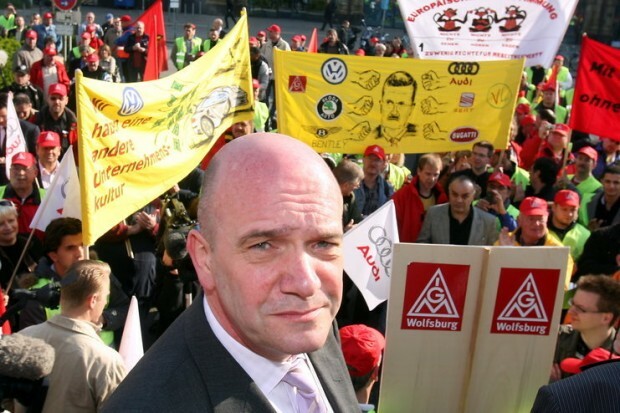 While it appears that Mr. Osterloh is either naive about U.S. labor law, or is purposefully and arrogantly ignoring it, for the German union boss to issue such an ultimatum once again can and should be construed as either retaliation for employees exercising their rights under federal law by rejecting the UAW, or threatening them in the event that there may be another election in the future. In either case, it is wrong and, since the German union has the ability to cause economic harm to U.S. workers, it is also very likely illegal.